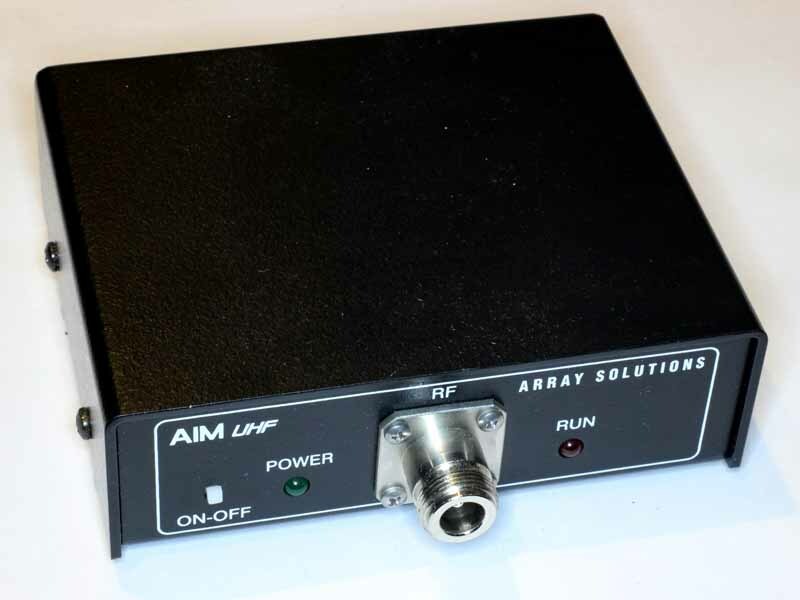 This article describes the use of the Array Solutions AIMuhf/AIM900 to test a mobile antenna installation, a quarter wave whip for 2m with about 4m of RG58 cable which has been previously installed and tuned. 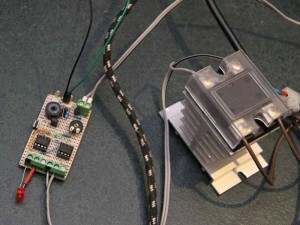 The exercise is motivated by a perception that the antenna is not working as well as it should. Intending to enhance my generic heating / cooling controller to read SPI temperature sensors, I purchased an Adafruit MAX31855 module on eBay from a local supplier for about A$26 posted. 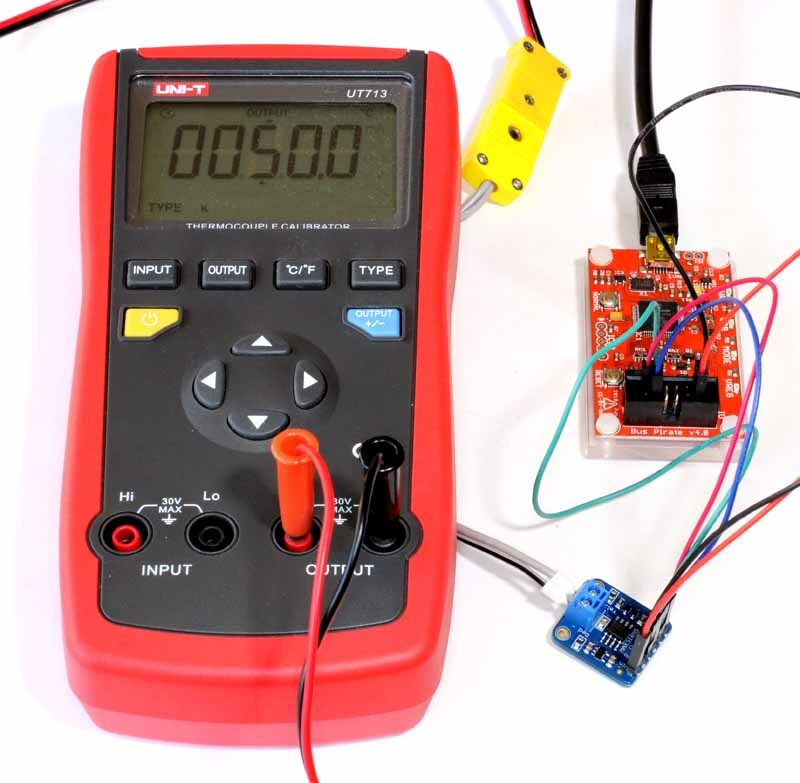 The module you might have guessed uses a MAX31855, a Cold-Junction Compensated Thermocouple-to-Digital Converter for K type thermocouple with an SPI interface. 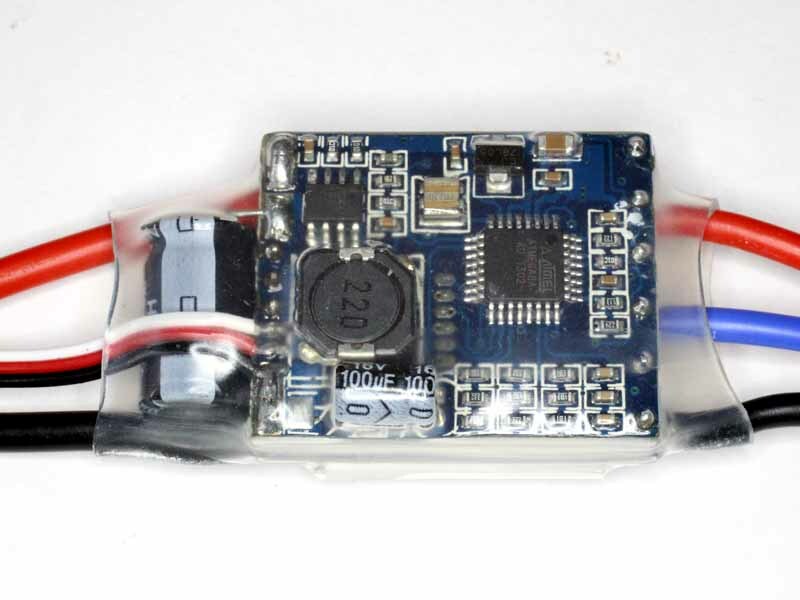 The Adafruit module includes a regulator and level translators to use it in a 5V system. This article describes a simple checkout using a BusPirate V4. Conveniently, the MAX31855 module can be powered from the BusPirate. The thermocouple input is provided by a thermocouple calibrator. 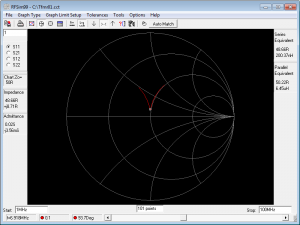 Coupled coils – a challenge for hams! One frequently sees discussions of coupled coils in ham fora, and the advice of the forum experts is commonly sadly lacking. An example is the thread Impedance matching transformer where the OP is encouraged to make a transformer for 2:1 impedance transformation ratio based simply on turns ratio and a Rule Of Thumb for minimum number of turns. Lets review a design where two windings of say 10µH and 20µH are wound on a toroidal core. With no flux leakage, the turns ratio would be 1:1.414. The model is a simple one of coupled coils and ignores self capacitance. 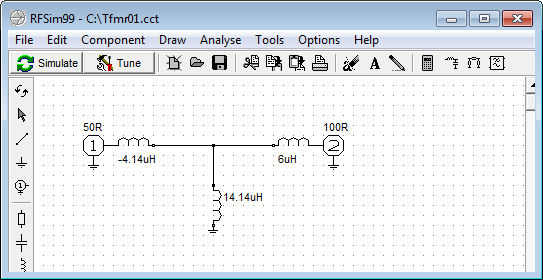 If there was no flux leakage, the mutual inductance is (10*20)^0.5=14.14µH, and we can build a three component model of the coupled coils along with the intended 100+j0Ω load. Above the model for 100% flux coupling. And above, the response of the network. 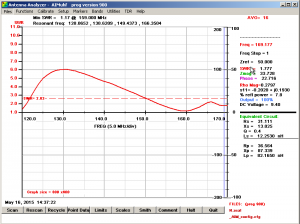 At 7MHz, the input impedance is 48.7+j8.7Ω, not perfect, but close (VSWR=1.2). 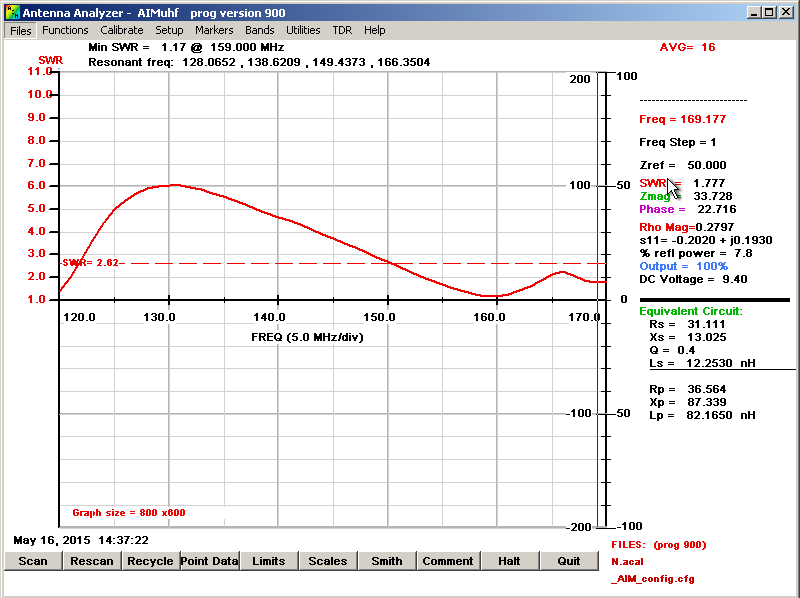 Continue reading Coupled coils – a challenge for hams! 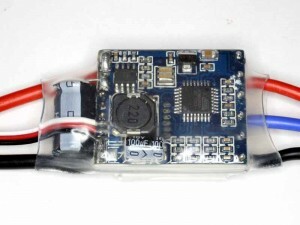 This article reports measurements on a brushless drive used for an RC quadcopter. Dead time is the time allowed between turning one FET in a half bridge off and the other FET on to ensure that they do not both conduct simultaneously, even for an instant, as very large currents may flow. 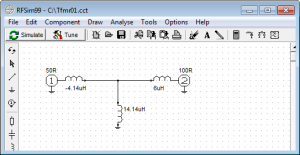 The dead time specified in ESC configuation is an ‘additional’ delay added over and above circuit delays. This article documents some a test on elements of a drive system which is the basis for one of my flying quads. The dead time was chosen for compatibility with F-40A which I also use. Dead time of 1200ns is sufficient for the 9261000003. This is quite a low cost drive, the 300W+ motor cost about A$14 and the 40/60A 6S ESC just under A$20 at the time of purchase. 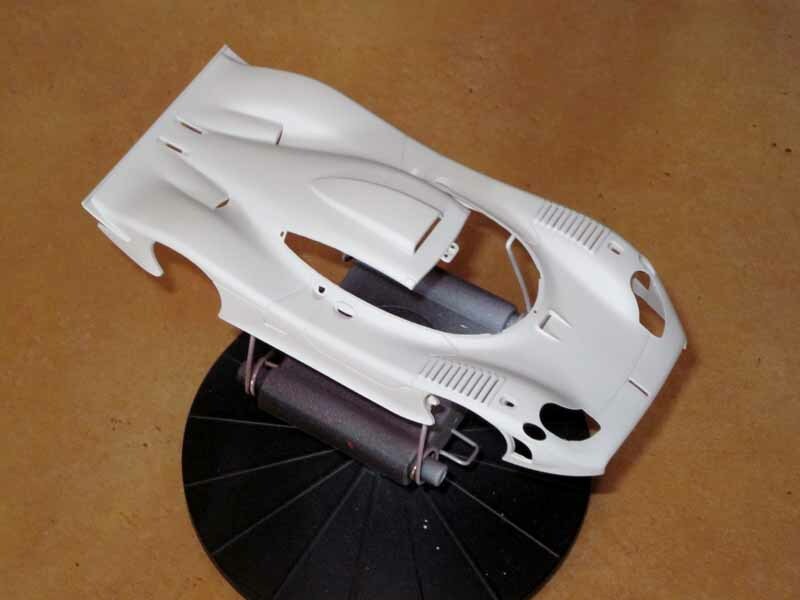 The Slot.it CS23B is a Porsche supplied as a ‘white’ body only kit which requires assembly and painting work. The body will be an alternate body for a CA23B car. 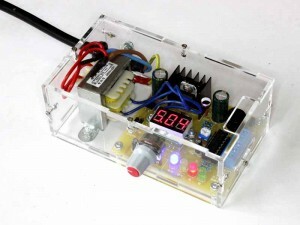 An inexpensive Chinese regulated power supply kit. This article documents the build of an inexpensive regulated power supply available on the Internet for around A$15 posted. Above is the completed power supply (with some modifications as discussed below). Continue reading An inexpensive Chinese regulated power supply kit. At Accuracy of AIMuhf system – AIM865A vs AIM882 vs AIM885 on a ferrite cored inductor I compared measurement of a small ferrite cored inductor on three ‘production’ releases of the AIM program. Since then, AIM885A was released and it had problems as mentioned at AIM 885A produces internally inconsistent results. Since then, AIM882, AIM885, and AIM885A have been pulled. The developer advised on his support forum I’m sorry but version 885A has some problems. I’m working an update. In the meantime use the mature version AIM_865A .